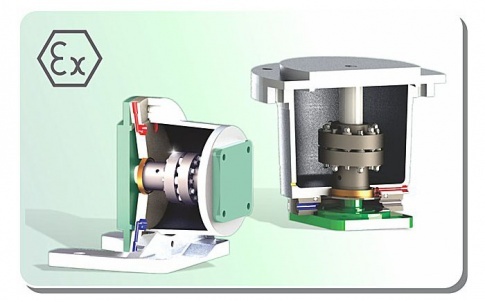 Torque Limiting Couplings - .PDF file. 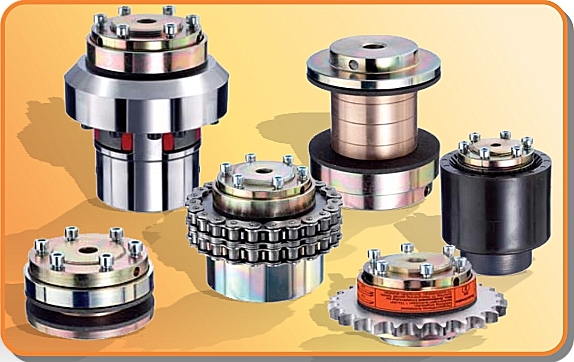 Torque limiting couplings allow a user to protect mechanical equipment, or its work, from damage from mechanical overload. These torque limiters are designed for machines with chain, gear or belt drives to prevent overloading of sensitive motors, gearboxes and machine components. 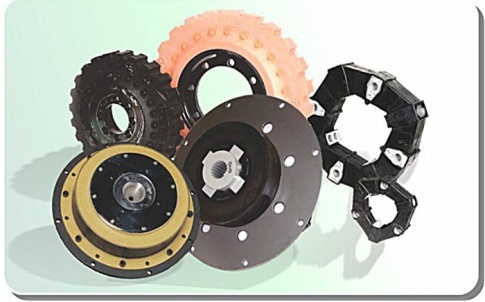 If overloading causes the level of transmitted torque to exceed the frictional torque between the two friction discs, which is created by the pretensioned disc spring, the coupling slips and forcibly breaks the connection between the driving and driven side. When the torque subsequently falls to a level below that of the frictional force, the friction discs re-engage and torque transmission without backlash resumes. 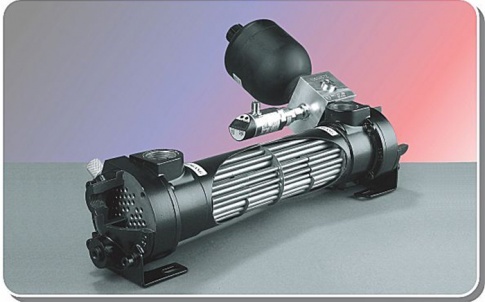 Twenty different high-quality versions that can be adapted to the varying conditions of almost all drive systems are available. 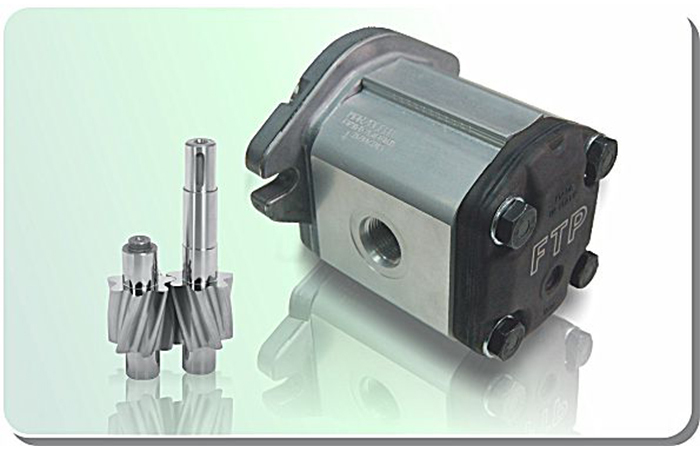 The torque limiting couplings are fully-machined components with a special rustproof surface coating. This series of torque limiters are completely enclosed to prevent dirt from contaminating the interior. 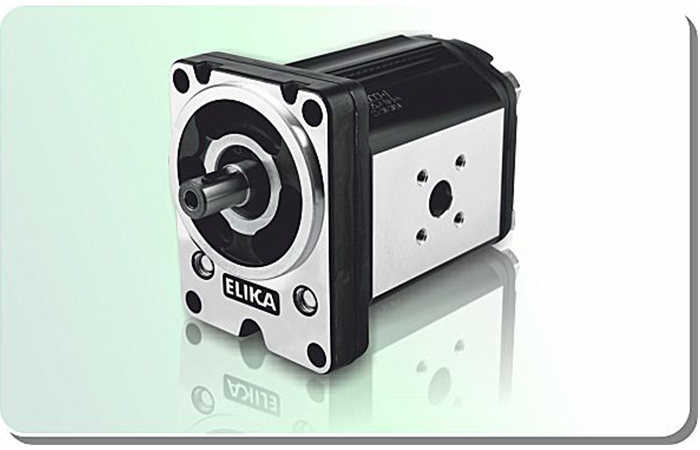 They allow stepless adjustment of the required slip torque, even when already installed. 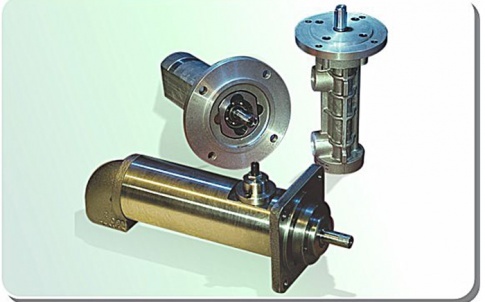 These torque limiters have been constructed to allow easy adaptation to a wide variety of operating conditions, not only for frequent slippage at low torque, or low friction and extremely high torque, but also for all intermediate levels of torque, friction and desired service life length.